www.kyairhog.com: I'll let you figure out where it is. I'll let you figure out where it is. 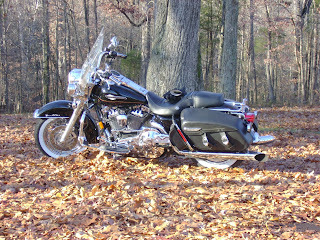 ......hint.... there's blacktop and hickernuts under the leaves. You can ride this all winter long.